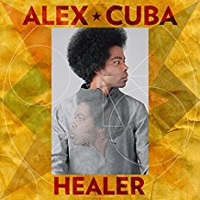 In 1999, Alex moved to Vancouver, B.C where he recorded an album titled “Morumba Cubana” alongside his twin brother Adonis Puentes, as The Puentes Brothers. 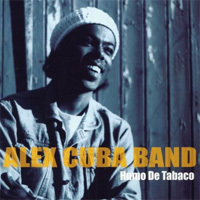 Alex then went on to record his solo debut album “Humo De Tabaco” which earned him a Juno award for World Music Album of the Year in 2006. 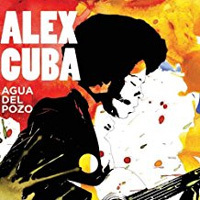 In 2007, Alex released “Agua Del Pozo” which also earned him another Juno award for World Music Album of the Year in 2008. 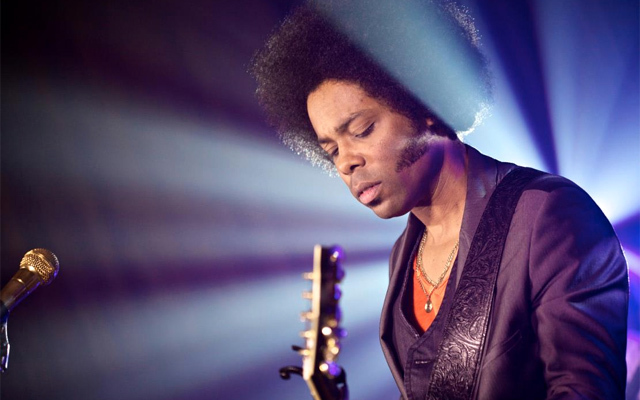 From there, Alex released his third album, a self-titled project “Alex Cuba” in 2009. 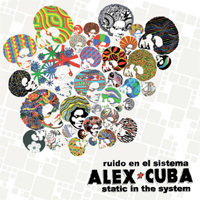 In 2012, Alex Cuba released his fourth album “Ruido En El Sistema”, which Alex received his second Socan Hagood Hardy Award for outstanding achievement in Jazz and World Music. He also won his second Latin Grammy Award – this time as a songwriter. Alex alongside his co-writer Yoel Henriquez received the award for Best Tropical Song for the single “Toma Mi Vida” from Milly Quezada’s album Aqui Estoy Yo. In 2013 He again brought home a Latin Grammy for the video Eres Tú from Ruido En El Sistema, a video produced entirely in his hometown of Smithers. Songwriting was the focus for the latest album “Healer” that was recorded in New York, USA and Victoria, Canada. Using a live rhythm section the songs take on a live appeal and Alex traded in horns for guitars and vocal harmonies that take Alex back to his roots. 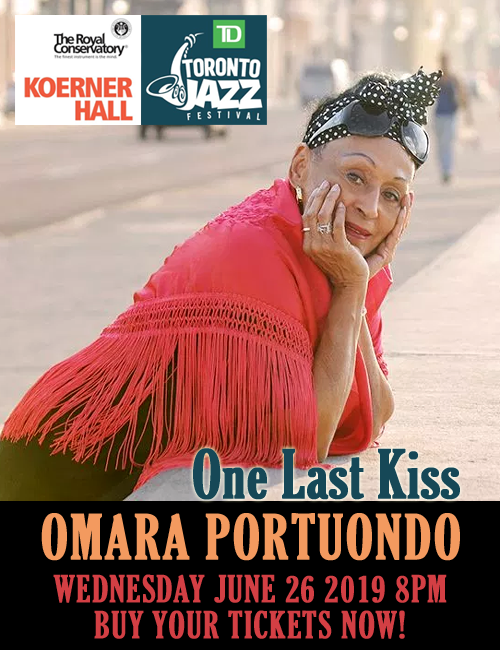 There are five duets with singer-songwriters, five being Canadian, Ron Sexsmith, David Myles, Alejandra Ribera and Kuba Oms as well as New Yorker Anya Marina, who he met on a songwriting retreat in Tulum Mexico. It is an upbeat, acoustic soul album full of optimism and reality as Alex always has a silver lining on melancholy of any form. Still based in Smithers, Alex Cuba has put together a four piece band of Ian Olmstead on Bass, Jake Jenne on Drums and Jose Sanchez on percussion. Ian and Jake, both from Smithers have known Alex since their high school years and Cuban expat Jose has toured previously supporting the album Agua del Pozo. Coming together for this latest project highlight the songs with lots of melody, groove and vocal harmonies.